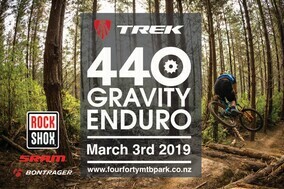 Fourforty Mountain Bike Park is a mountain biking park within one hours drive of Aucklands CBD and 45 mins from Aucklnd international airport. Boasting 440 meters in vertical height (its a monster for Auckland). 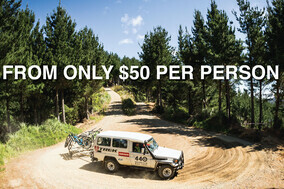 Its by far the premium destination for mountain biking in the upper north island. 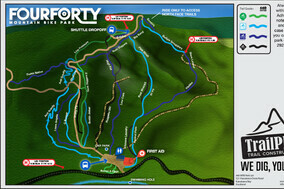 The trails cater for beginner to expert riders, we have a dedicated uphill trail to access the lower half of the park aswell as an uplift service.